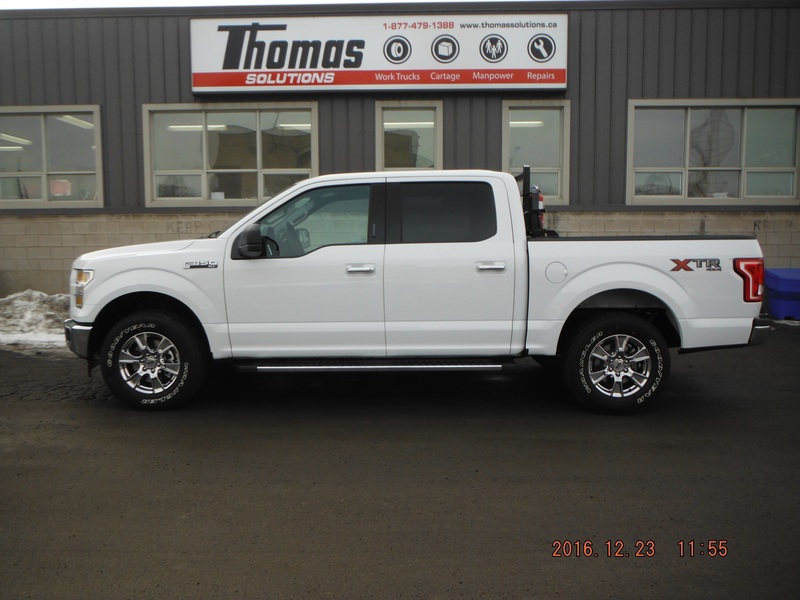 The Ford F150 is one of our most commonly requested vehicles. 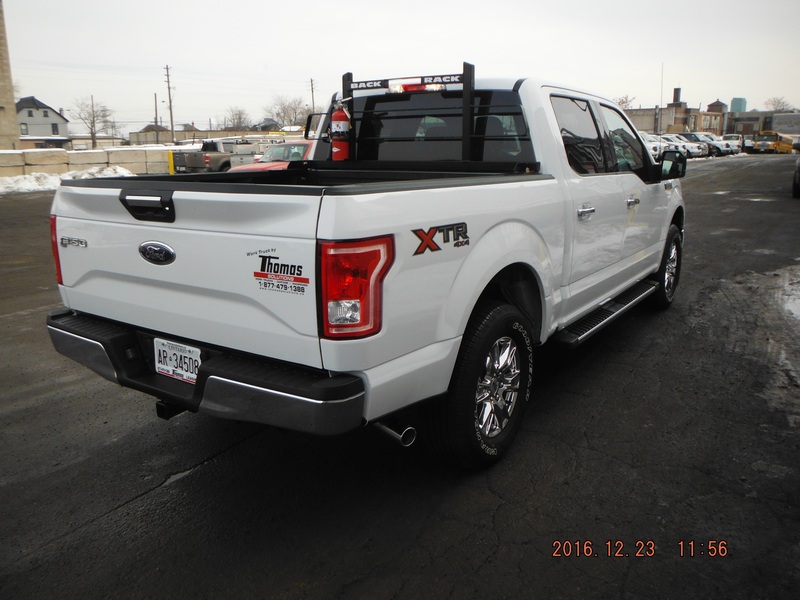 It is a go-to truck for contractors and tradesman across a number of industries since its inception back in 1948. 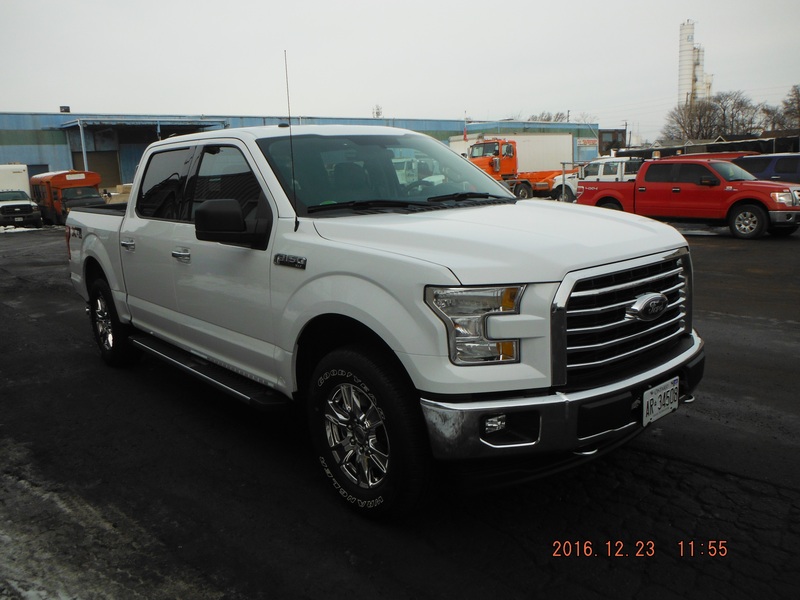 Now in its 13th generation, the Ford F-150 continues to dominate the pick-up truck market. 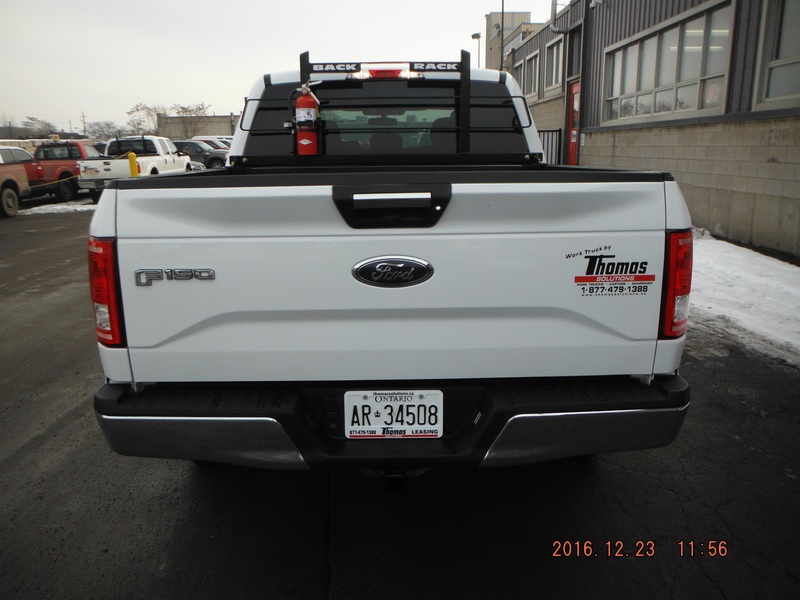 We are happy to outfit and accessorize these trucks per your spec with items ranging from toolboxes, and ladder racks to buggy whips and fire extinguishers. All of our units come with a backup horn included. 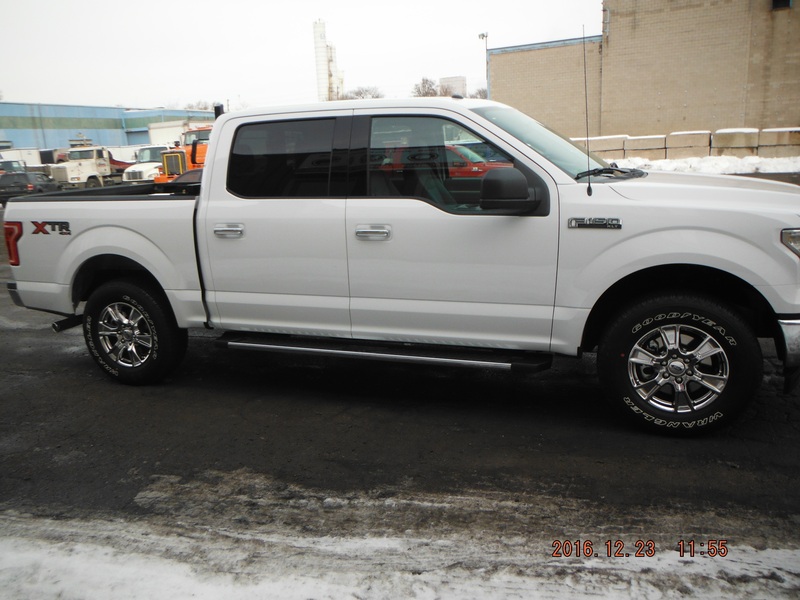 We offer a range of F150 trucks, and provide customized solutions for your business. 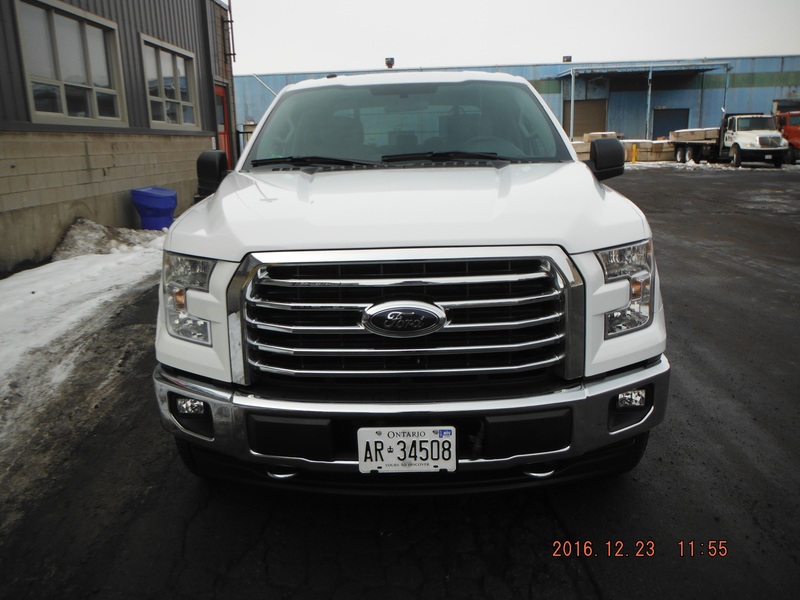 We’ve featured some of these vehicles below.